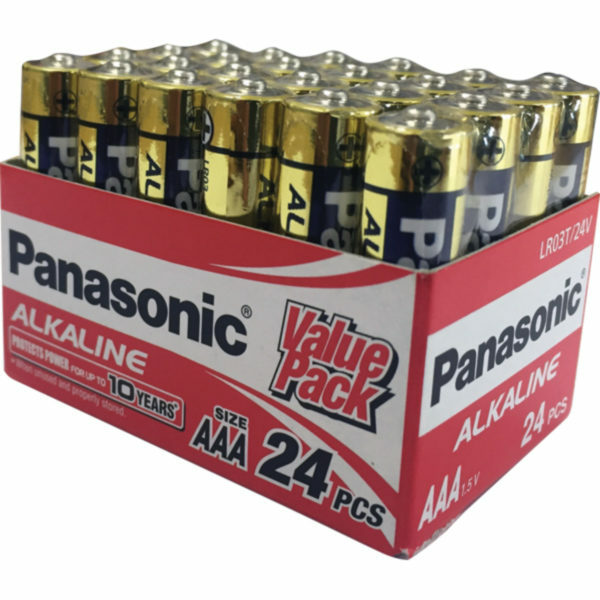 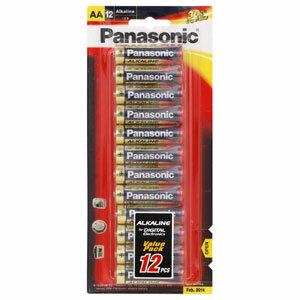 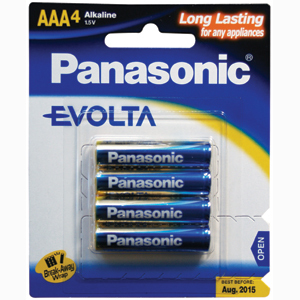 Alkaline AAA Size Batteries PALR03T/24V  24 Pack  1.5V  30% Longer lasting. 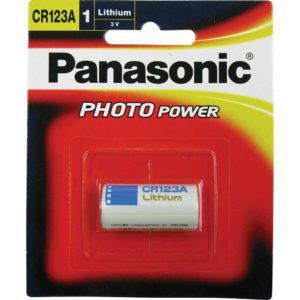 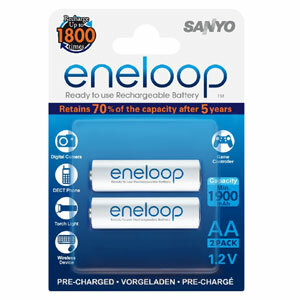 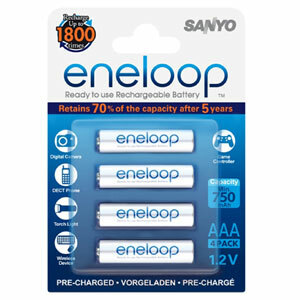  Best for digital cameras CD players remote control toys. 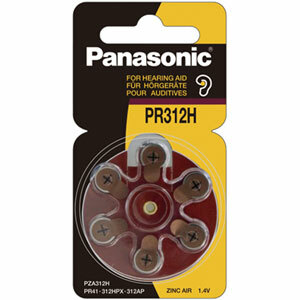  No Mercury added.